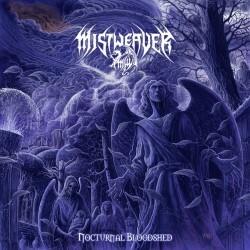 The second album of this amazing Death Metal group, more intense and mature than their debut CD. 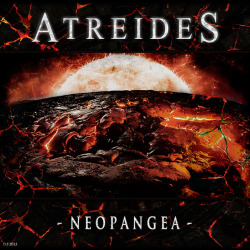 Second chapter in the history of Atreides, ¨Neopangea¨. Despite the good reviews received for their debut, the band has decided to open their influences and complete a work that, despite its Power Metal sound, it's full of darkness and aggressiveness. Rubén Cuerdo (ex Blast Off) has created a high quality álbum of pure Metal. Joined by Pedro Mendes and Marcelo Aires, Norunda have come to stay. Ten amazing songs, with a very ´90s flavour and a perfect sound. 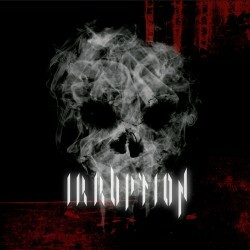 If you like Metal, you’ll love “Irruption”. 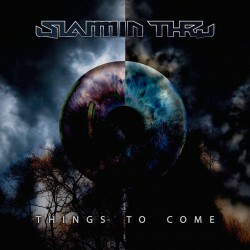 Second album of this great Melodic Death Metal band. A perfect mix of speed, technique and melody in twelve amazing pieces. Their best work so far, available through Suspiria Records in our online store. Presented as a beautiful digipack. The album is produced by Pedro J. Monge and mixed and mastered in Chromaticity Studios. Cover by Gustavo Sazes. 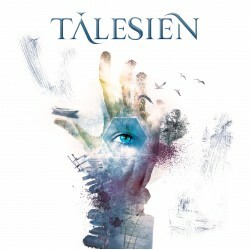 The fourth Tálesien album. Their best work, full of great feelings, melodies and an amazing technique. 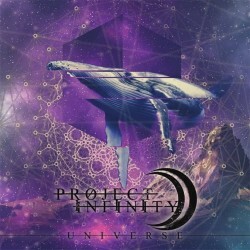 Progressive Metal in a higher level, absolutely essential. 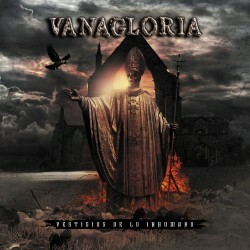 Third album of this great Thrash/Death Metal band. Powerful, modern and hard Metal with the band's characteristic melodies and atmospheres. Their best release at the time. Eight Thrash metal bullets straight to your brain. Raze's "Mankind's heritage" is full of speed and technical quality, four experienced musicians giving their best in one of the 2015 Thrash highlights. The wait is finally over. 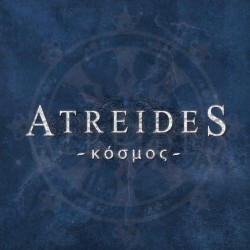 The power metal album of the year, Atreides' "Cosmos" is already in stores. 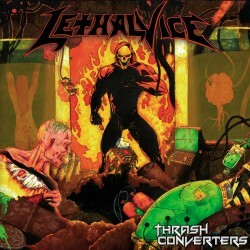 This CD is a co-edition with Total Steel Records label, and it should be in the collection of any quality metal fan. A complete album full of intense melodies, speed and exceptional compositions. A perfect record for reliving the golden era of power metal. "Abyssal throne" is now in stores. 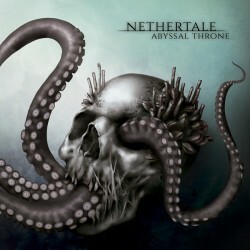 On Monday, May 4th, Nethertale is releasing an absolutely essential album, a conceptual work of majestic, melodic, modern, technical death metal, which is accompanied by a soon to be released novel written by its own vocalist. After six years since the last recording, Mistweaver is back with the new album "Nocturnal bloodshed". 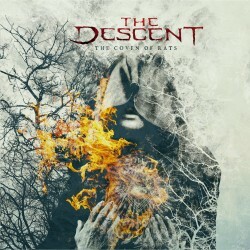 Eight songs plus an intro with a running time of 42 minutes of fast, dense and full of wrath melodic death metal. Mixed and mastered by Dan Swanö at Unisound studios. 10 melodic death metal blasts. Rising from Dark eternity ashes, Dysnomia have arrived with a superb album to the height of the big ones. Absolutely great. 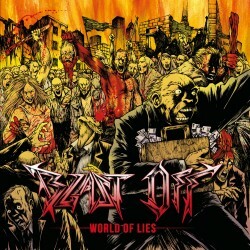 Blast Off is a Thrash Metal band formed in February 2011 in Tui, Galicia. 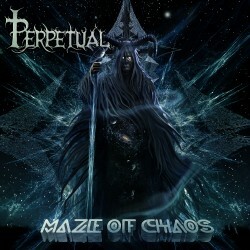 In December 2012 they released their first work “Devious Insane”, a modest and conceptual 3 tracks EP which got very good reviews from both, specialized press and general public.